Personal attention. Small classes. Student-centered education. Outstanding teachers. And strong collaborations with blue-chip companies. That is Chitkara Business School in nutshell. MBA programs at Chitkara Business School aim even higher and go beyond the traditional approach of imparting an analytic framework to solving problems. Our programs enable you to find the route to success at the intersection of theory and practice, discover and implement innovative solutions to real-world problems. The main buy essays now focus of management programs at Chitkara Business School is to make each and every graduate industry-ready and exposed to latest trends in the dynamic business world providing them the facilities of the best business schools in North India. Our Business Management programs prepare students for the real world and offer the opportunity for practical, hands-on experience, internships and projects. MBA students visit Mumbai – financial hub of India for ‘Winter School on Financial Markets”. Students visit various financial institutions such as RBI, SEBI, BSE and NSE to understand their operations and role in financial world. During 15 days at Mumbai, the students are offered various Interactive sessions with top executives of various financial companies. Students set up their own shops, contact several NGOs and sell their products to real customers at real markets place to sensitize the real business situations. We call it ‘Chitkara Mandi’. Students partner with Retail giants such as METRO, WALMART BIG BAZAR and work with them on special Days, on the floor to manage their corporate events successfully. At Chitkara Business School, we put your Education into action. The best way to gain a deeper understanding of business concepts is to apply what you learn to real-world challenges. You’ll have opportunities to gain that experience by addressing actual business problems in class, starting a company through Foundations of Management and Entrepreneurship (FME), or leading a student club or organization. Teams of Chitkara MBA students work with top executives at major firms such as Tata, Future Group, Quark and Vodafone to research and develop solutions for real-world business challenges. The best ideas are then selected by the relevant company for implementation. Groups of students apply the skills acquired in finance and other courses to develop and implement a real trading strategy. Workshops on Business Simulation and Use of research tools such as SPSS are regular feature to support the growing minds of students. In the first course module of its kind, student teams tackle business projects across , ranging from creating business plans for nonprofit or government programs to providing market research or financial analysis for burgeoning corporations. After working on each project throughout the spring semester, the student teams then travel for three weeks for hands-on experience with their client organizations. Our MBA Healthcare program is in collaboration with Fortis, the leading healthcare provider in Asia. MBA programs with BSE Institute has edubirdie paper writing helped us initiate academic programs in the realm of financial sector knowledge. MBA supply chain mgmt. is run through our academic partner, Safexpress, India’s largest supply chain & logistics company. Our MBA HR program is run in collaboration with the leading HR firm based at USA -ManpowerGroup. 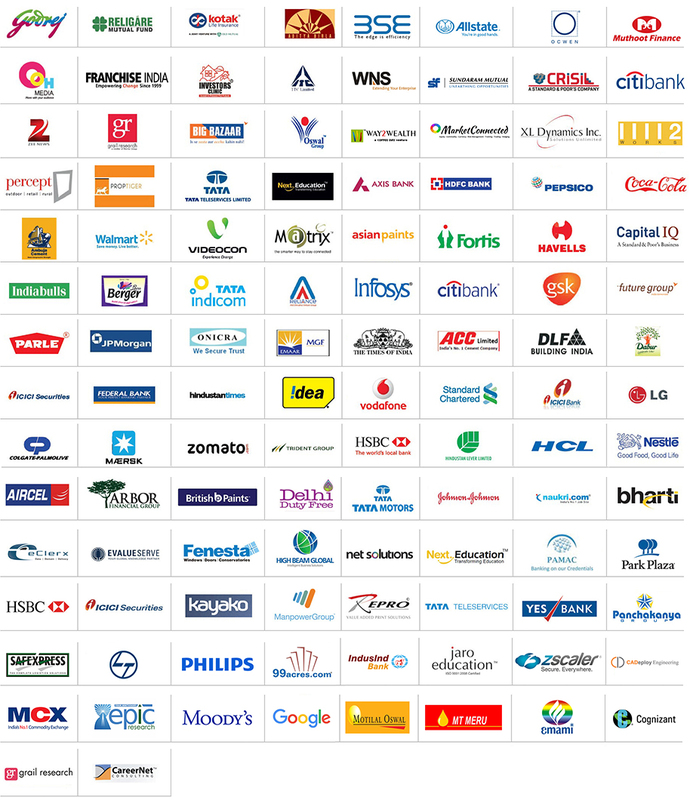 Association with leading corporates such as Axis Bank, ITC, Trident, Ambuja, Nestle, Pepsico, Reliance, HDFC Bank, Big Bazar and Asian Paints has been a great support in redefining our class room pedagogy.